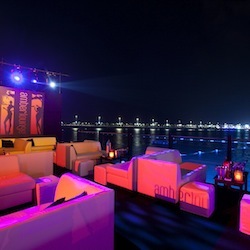 The world’s most glamorous Grand Prix destination and the place where Amber Lounge all began. 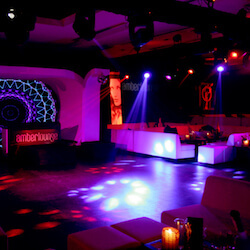 Amber Lounge Monaco is held over three nights at the stunning Le Méridien Beach Plaza Hotel. Princes and Princesses mingle with Hollywood stars and sporting heroes. Iconic artists perform exclusive live performances. All preceded by the eagerly anticipated Friday night charity fashion show. Welcome to the world of F1, epitomised in a single weekend in its spiritual home. 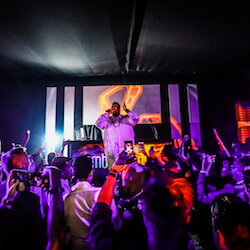 Individual Passes access all areas, open bar including Champagne and free seating in the chill-…. Classic Tables are served with unlimited house Champagne and unlimited bottle service, includin…. 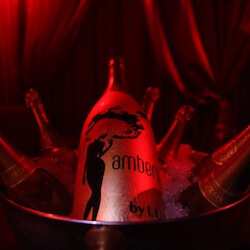 VIP Tables are located in the heart of the action, served with unlimited premium Champagne and …. Jeroboam Tables are perfectly located in and around the dance floor, surrounded by celebrities …. Methusalem Tables are quite simply THE best tables in the house with a choice of position,…. 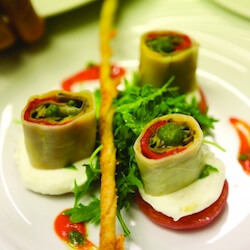 Welcome to Amber Lounge Dining, and to a world-class culinary experience. After a decade at the…. Established in 2006 under the High Patronage of H.S.H. Prince Albert II of Monaco, the ultra-gl….